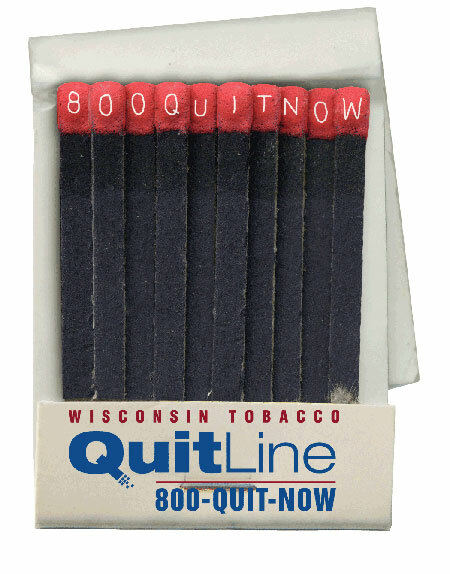 Quitting smoking is difficult, but millions have done it. In fact, more people have quit smoking than currently smoke. Only 17% of Americans now light up. You CAN quit! Click on the resources on this page to see how.